If you’re wondering how to use instagram for business, then this experience is definitely for you! Are you a service-based entrepreneur looking to build Instagram engagement, get clients and have a beautiful brand story? 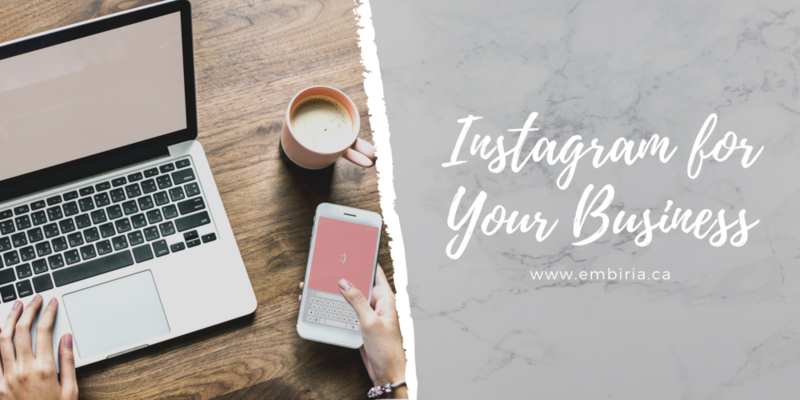 Rather then feeling overwhelmed, we want you to be able to leverage Instagram as one of your most powerful marketing tools. Our Facilitators - Pure Studios and Roop Creative Agency - have joined branding forces to help you understand the fundamental pillars of Instagram, the importance of your personal brand, how to create your dream profile and most of all turn that engagement into a client list! Each presentation is about 45 minutes, with a chance for you to network and ask questions directly to the experts while enjoying a cup of tea/coffee! PLUS all attendees will receive a complimentary day pass ($30 value) to any Project Spaces co-working location!